Don't miss your favorite programs...Download our TV GUIDE! Find a church just right for you ! Click here for help getting our channel. Nancy shares that, "I don't miss church, I don't miss Sabbath School, and I don't miss Good News TV. I watch it every day. Without it, I feel like something is missing. It amazes me that ... the things I've learned in the last 3 years (on Good News TV) has kept me on the straight and narrow." She then turns to the viewers and shares that, "If you're missing something in your life then you are probably missing the Lord. 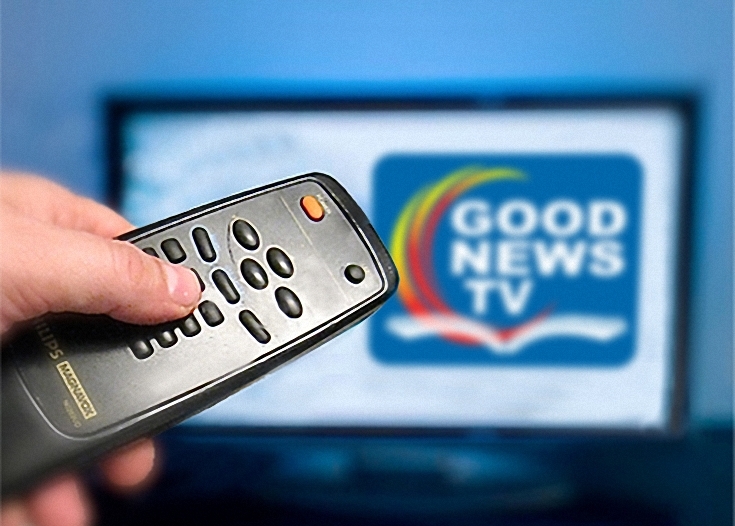 Watch Good News TV. It will touch your heart." Have you been blessed by our programs? Please help us reach someone else.